Refine your casting skills with one of our expert South Fork Outfitters guides. 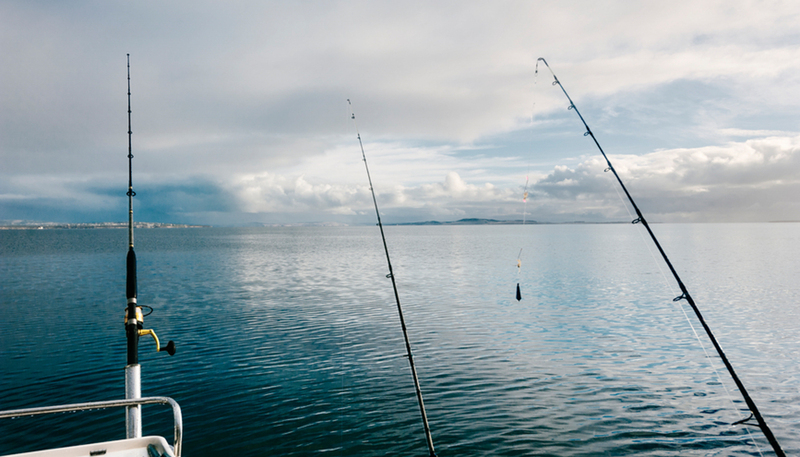 Upon arriving at The Outfitters you will meet your professional guide who will listen to any specific requests and help to plan your fishing experience. 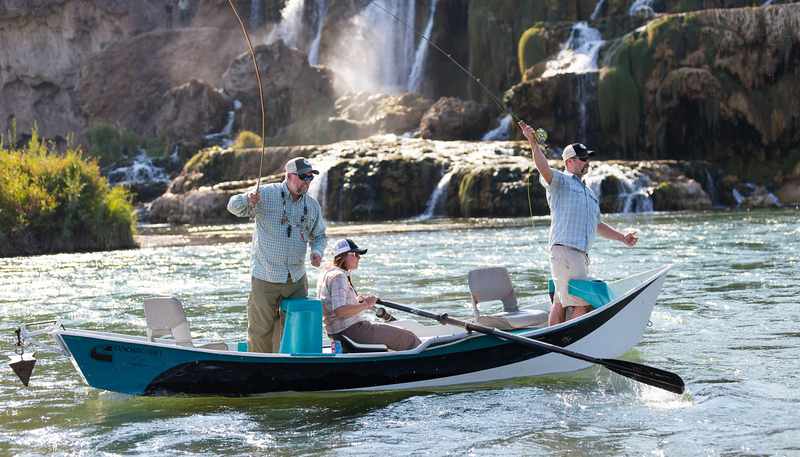 Whether it is your first day in a drift boat or your tenth trip this year, your guide will make sure that all your needs are met for a great casting lesson on the water. 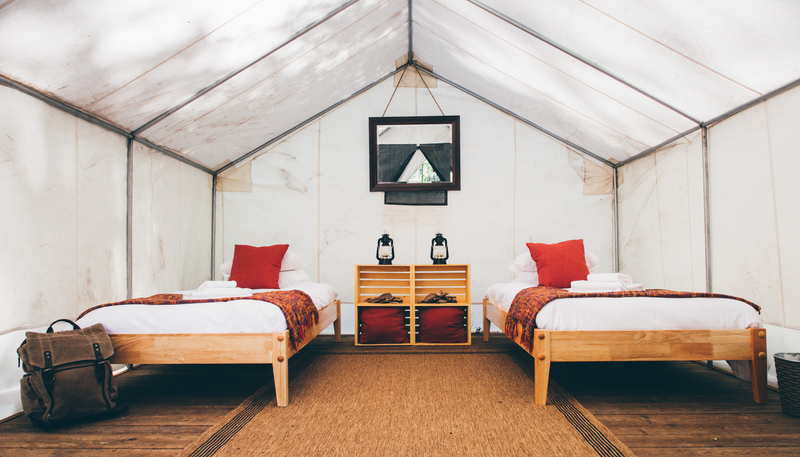 At Natural Retreats we see it as our mission to help you create lasting memories. We take our job seriously and pride ourselves on individualized service. Our guide staff sees each morning as an opportunity to build relationships and eliminate stress from your vacation experience. These services are provided by South Fork Outfitters.